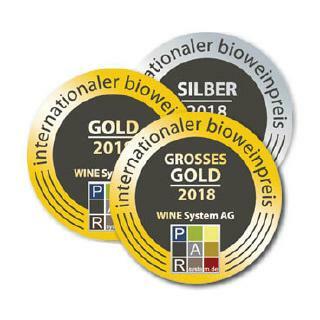 At the start, there were a total of 267 organically made wines from 10 countries submitted for the debut edition of this cross-national quality competition according to the back then innovative PAR® method to provide a clear result report to wine-growers. The enormous response and request were the reasons to repeat the contest same year again. In June 2019, the significantly extended PAR crew will join the table for the 10th time forecasting more than 1000 organic wines from all over the world. Twenty-eight participating countries represented a wide range of stylistic features during the last year event. Also this year, the qualified tasters will work in groups of three to assess each wine individually according to PAR®. The competition is open to the organically certified white, red and rosé wines, as well as dessert, sweet, sparkling, pearl wines and specialities. Registration deadline is the 07th of June 2019. 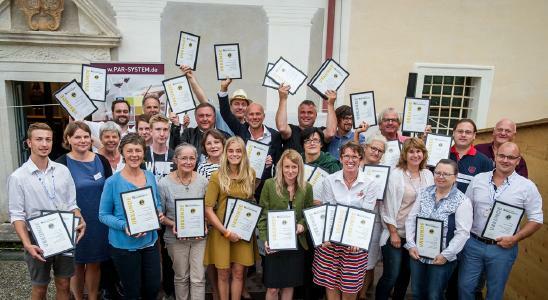 The winners will be honoured on the 26th of July during the "Vino Alpi 2019" Organic Wine Festival in Klagenfurt, Austria. Along with the enduring trend for organic products and sustainable lifestyle, the request for bio wine steadily grows. Likewise in the case of foodstuff, consumers are prepared to pay more for bio, the quality needs to be right. 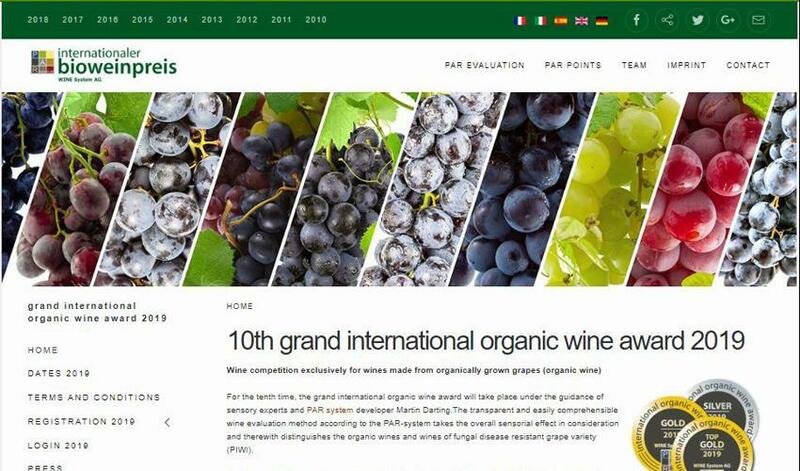 The transparency in quality-related issues is precisely the focus of the 2010 established international organic wine award. 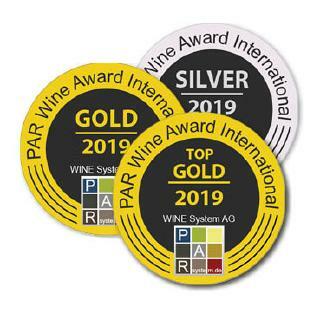 Likewise, all competitions organised by WINE System AG, the tasting is run according to the sensory audit system PAR® that is an abbreviation for Product – Analysis – Ranking. Thanks to the analytical and documentary approach of the sensory audit system, the dégustation team can approach the diversity requirements of such competition in a complex and objective way. Each submitted wine receives replicable and accurate documentation of its sensory and oenological characteristics respectively its origin, climate and style. Besides attracting attention brought by this award, many producers appreciate the revealing analyses underlying the PAR assessment. They precisely show which criteria have led to matching results and provide valuable documentation for quality management. Follow www.bioweinpreis.de to learn more about conditions and registration. A highly professional taster jury and the incorruptible PAR-System enable an objective and therefore generally accepted. In the year 2018 289 wineries out of 28 countries with more than 1000 organic wines have taken part.